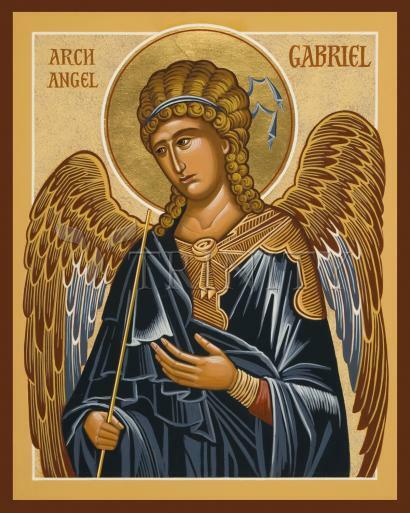 The Archangel Gabriel appears in the Bible when God sends him on a mission to deliver a message of great importance. He was most famously present at the Annunciation when he announced to the Virgin Mary that she would bear the Savior of the world. He also appeared to Zechariah to proclaim that his wife would give birth to John the Baptist.